Co-Optimus - News - Grab Killing Floor for only $5! 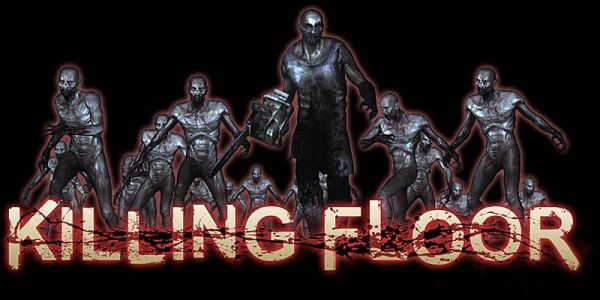 Grab Killing Floor for only $5! The incredible Steam deals continue, and for the next 16 hours you can snag Killing Floor for only $5! Killing Floor is part Counter-Strike, part Left 4 Dead, and all co-op goodness for you and five friends. Don't believe me? Perhaps our review will convince you. Remember though, you only have a few hours, so you better pull the trigger quick! And while you're on Steam, why don't you join our Steam Group!